Hundreds of consumers across the UK are being taken in by sophisticated on-line vehicle sales scams. Always GO & SEE the vehicle. 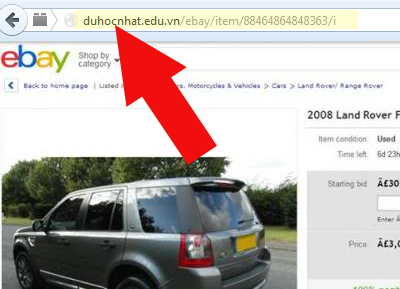 Everything you need to know about Online Vehicle Scams - Always GO & SEE the vehicle. There are a number of giveaways that you are looking at a scam listing. These are detailed below. Always GO & SEE the vehicle. 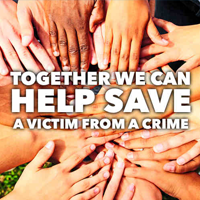 If you have been scammed it can be an upsetting and confusing time. We list what you should do and who you should contact. An account that has been set up with the sole purpose of defrauding you. The listing forwards you to a fake website that looks like the genuine site. A fake invoice purporting to be from a “trusted” source such as eBay/paypal. 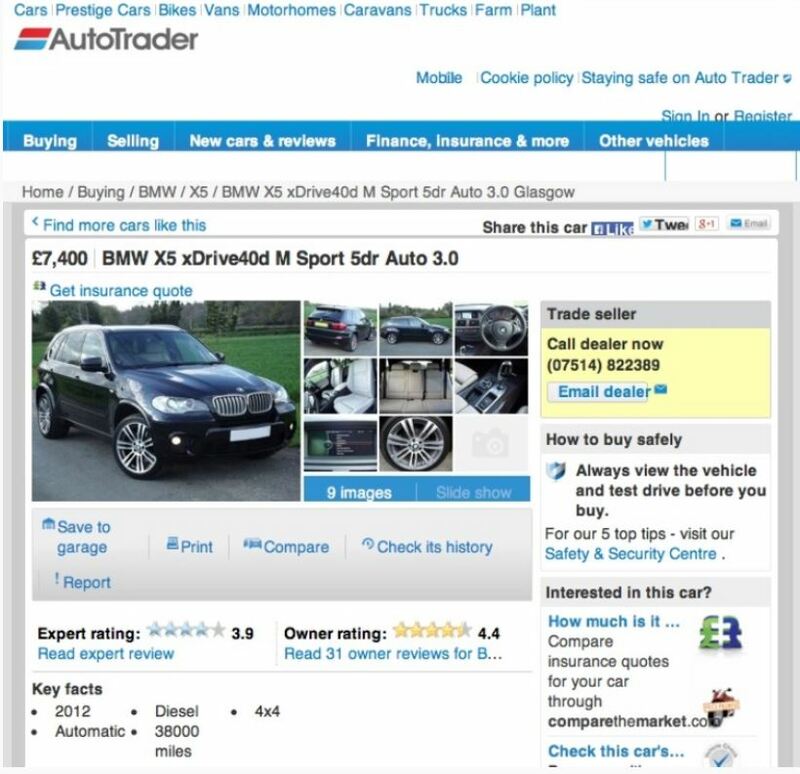 You are looking to buy a new car, motorbike, caravan, motorhome or maybe even a tractor.You choose to look online, sites such as eBay, Gumtree, Auto Trader etc are an increasingly popular and convenient way to search. Always make sure you are looking on the official website and not a cloned copy. 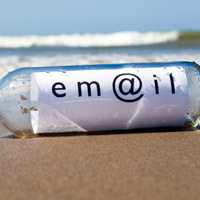 Never click links to these sites from your email or other messages. You find the vehicle you are looking for and at the perfect price too. Looks like you have found a bargain, way cheaper than the rest, so let's get in touch with the seller, hit Buy It Now or email them, just like it says in the listing, before someone else snaps up a bargain. You even run a HPI or DVLA check just for peace of mind. If the price looks too good to be true it probably is, even if you perform a HPI check, the vehicle may come up clean but it always does. Just because the it checks out doesn't mean the seller actually has it for sale. Not to miss that bargain of the century, you hit the Contact/Email Seller button or send them a text and within hours you get a reply. All is good with the vehicle and you've done the HPI check and the seller assures you everything is in good condition. However they cannot speak with you by telephone as they have bad reception or their phone isn't working. The reason it is so cheap? They have moved abroad or lost a loved one and the car brings them bad memories. The car is now in storage or too far for you to go inspect, but don't worry they have the solution, Buyer Protection! Transfer the money into a holding account, the car will be delivered to your door and you will have 3-5 days to inspect it. If you are not entirely satisfied you can have your money back. This is a lie ! . GO & SEE the vehicle in person before sending ANY money. Sob stories are a way to tug an your heart strings as well as your purse strings. Buyer Protection does not exist for vehicles, pay them and in 99% of cases you will never see your hard earned cash again. Who can I ask for help ? Before contacting anyone you need the following details to hand. You need to do this IMMEDIATELY and follow each step in order as every hour that goes by reduces your chances of getting your money back. Even if you have the SLIGHTEST DOUBT in your mind, report it, you will not be judged, you are not the first and certainly will not be the last victim of these scams. 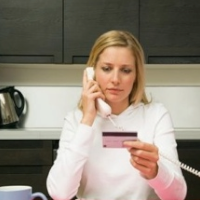 1: Contact your bank and try to stop the payment insist you are put through to their fraud department. 2: Contact the Scammers Bank and again insist you are put through to their fraud department. Your data will NEVER be passed on. 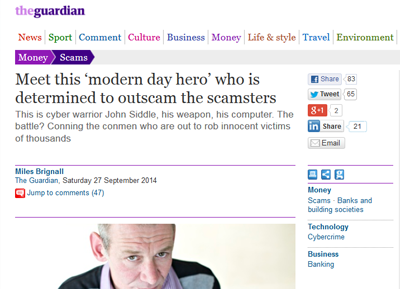 An account that has been set up with the sole purpose of defrauding you out of £1000′s. 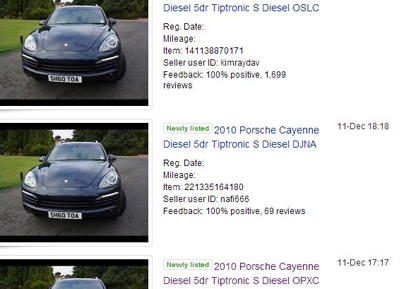 Here the vehicle up for auction is a copy of a previous genuine listing, all photos, descriptions etc have been copied to create the fraudulent listing. The seller is newly registered and has ZERO FEEDBACK. Always be wary of zero feedback sellers. Of course genuine new sellers will also have zero feedback and you need to use your own judgment, however if they refuse to allow you to view the vehicle (for ANY reason) and ask you to pay by bank transfer (whether or not under a payment 'protection' scheme), run a mile. 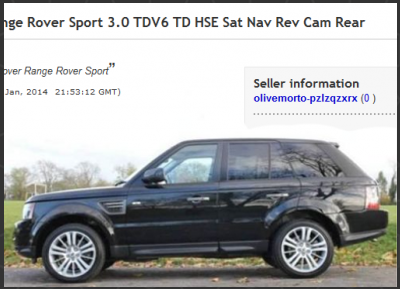 Always look at what other items the seller has listed as it is quite unusual for one new seller to have so many vehicles for sale at one time. The seller has a limited amount of feedback generated by buying low value items boosting the sellers supposed reputation. Some scammers make a little bit of effort to cover up the fact they have zero feedback, they make multiple purchases, in quick succession, of low priced goods from Powersellers. 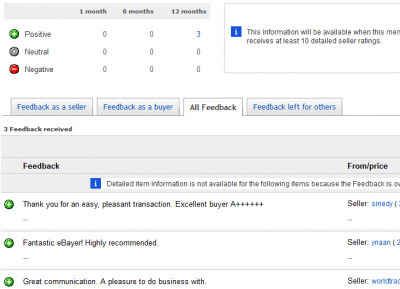 Powersellers leave feedback automatically on purchase and it is always positive. So be wary of someone who has lots of recent feedback that seems to be just for purchased items with stock phrases. 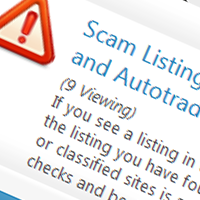 These listings are placed on an existing, trusted sellers account by the Scammer. 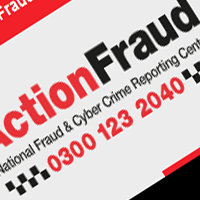 The fraudsters have gained access to someone else's account after phishing their login details, usually through a fake email or by the genuine seller entering their login details on a fake site. The genuine seller is usually unaware their account is being used and when they try to access it their login details have been changed, making them unable to remove the fraudulent listings. Here we can see the scammer has hacked various accounts, all with good feedback, making the seller seemingly trustworthy. In this case it is obvious the listing is fake, as he has listed the same item for sale under various hacked usernames, but it isn’t always this easy. You should always Google the title, or details, of the listing you are looking at to see if it has been posted elsewhere or previously. 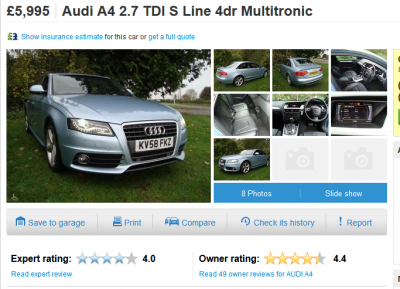 You could also do a Google Image search on the listings pictures to see if the car has been listed previously. Here you click on a listing and a script within the description, known as an XSS redirect script, forwards you to a hacked website or fake that at first glance looks and feels exactly the same as the genuine site. Check the address URL in your browser bar. You may be prompted to login. Under no circumstances enter any login details, this is one way of phishing and you may even end up having your own account hacked for fraudulent use. If you have entered any log in details go to the genuine site and change your password. If you use your password on other accounts such as banking or email accounts, then go and change these too. 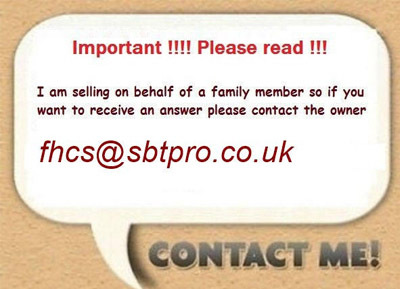 These are genuine dealers who have been hacked by the scammers, within the listings buyers are asked to contact the seller using non-dealer contact details. Always carry out a Google search to get the real contact details. 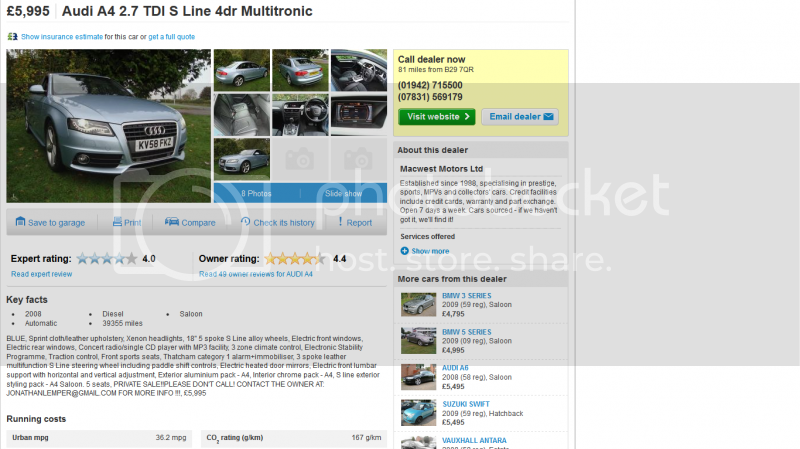 Many Dealers have their own websites, you should always try and use the direct contact details from the dealers own website, and speak directly to the dealer about any vehicle you are interested. Often if a dealer is hacked, the Scammer will simply change the prices (to about half) and amend the contact details. And REMEMBER - ALWAYS go and view the vehicle before handing over any money. 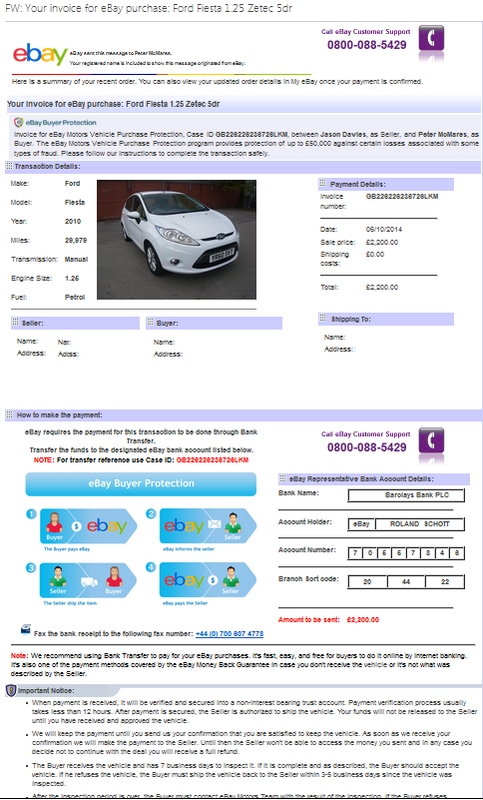 A fake invoice purporting to be from a “trusted” source such as eBay, Autotrader or a shipping company. A fake invoice purporting to be from a “trusted” source such as eBay, gumtree, paypal, Autotrader or a shipping company. 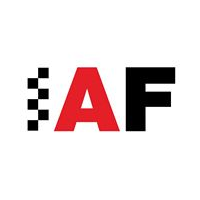 Remember the online classified or auction sites DO NOT offer PAYMENT PROTECTION on Vehicles or have 'Holding accounts' or Escrow services, or arrange shipping. Many links within the invoice are genuine, however the invoice is still fake, the genuine links are included to reassure you that it is valid. The 'seller' may ask you to enter a specific reference number, or to fax 'evidence' of the transfer to a given number. Do not do this. DO NOT TRANSFER MONEY - THIS IS A SCAM. If you transfer money into the account, and tell the 'seller' they will have the money removed from the account almost immediately and you will have no chance of getting it back. 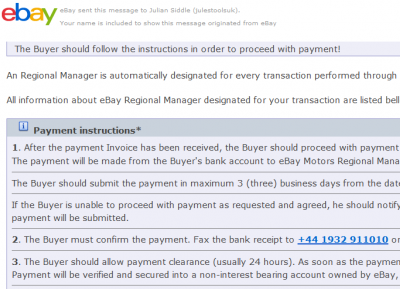 You'll see the top of the invoice states .... ''Invoice for eBay Motors Vehicle Purchase Protection, Case ID GB226226236726LKM, between ['sellers' name] , as Seller, and [removed for privacy], as Buyer. 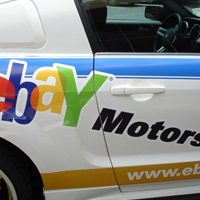 The eBay Motors Vehicle Purchase Protection program provides protection of up to £50,000 against certain losses associated with some types of fraud. Please follow our instructions to complete the transaction safely.'' .... This is COMPLETELY FALSE. 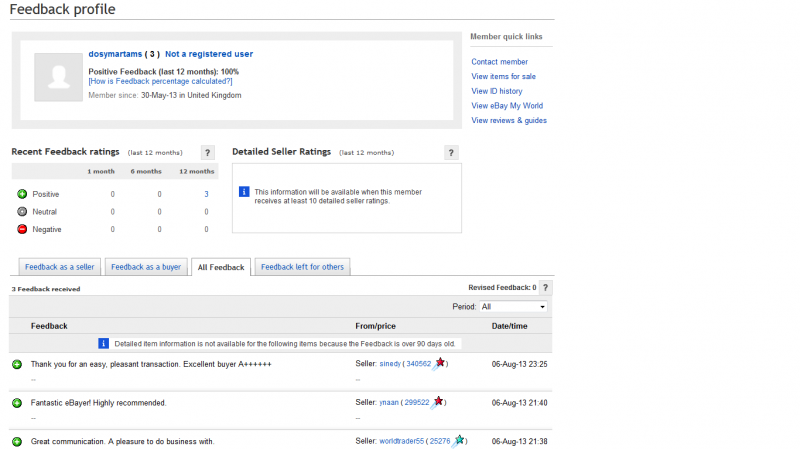 See advice from ebay , Autotraderand Gumtree about 'buyer protection' schemes. By day Julian Siddle is an HGV mechanic. But in his free time he leads a very different life – as part of a group of volunteers engaged in a citizen fightback against online fraudsters: hunting them down, exposing them and freezing the flow of money into their accounts. This weekend he will be hunched in front of his computer, trying to con the conmen out of their own bank account details – and then making the banks shut the accounts down. The group, all volunteers who offer legal advice to the public via a consumer rights website, LeagleBeagles.info, spend much of their spare time “baiting the scamsters”. 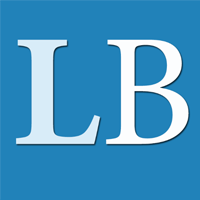 They claim to be gathering and reporting up to 10 accounts a week to the banks’ fraud departments, and claim a 100% success rate in reporting those that are being used for nefarious purposes. View from 12 mins 50 seconds in. Never Pay Money WITHOUT going to see the VEHICLE first !! Here are a few examples, many of which are images, not text, embedded within the listing attempting to avoid detection on searches. Under no circumstances contact them in this way. Scammers will make up excuses to explain why the vehicle price is low, why they need to deliver it and why you can't view it. 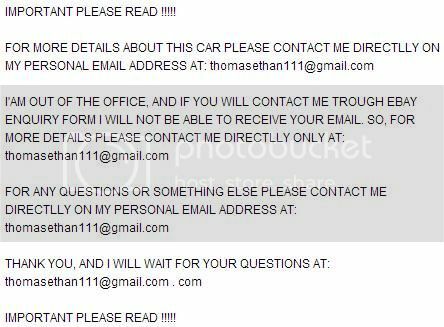 Usually when you are contacted by the fraudulent seller, they create a story as to why they are selling the car, why it cannot be viewed, and give you details of how the sale will proceed. Many of these are standard scripts used and vary little between scammers. Hi, First of all I want to thank you for your interest in my vehicle: Honda Cr-V 2.2 I-CTDi EX 5dr Diesel Estate There are no issues with this vehicle, she has been diligently maintained by a careful dealer and has been regularly serviced, it has full service history and HPI clear. 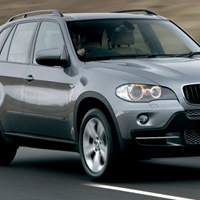 The final price that I want for this vehicle is £ 5,775(including shipping and handling). My husband died 3 months ago (he had a heart attack) and this vehicle brings me bad memories and that’s the reason why I’m selling it. I along with my daughter decided to sell the house and we moved to my sister in Stockholm, Sweden. Unfortunately I can’t conclude this transaction personally because my work involves a lot of traveling but I left everything prepared for the sale. From the beginning you have to know that for the payment I request ONLY secure pay, I prefer the payment to be done using eBay Money Back Guarantee services so both of us can be protected. Thank you! Hello there, I am glad to hear that you are interested to buy my 2011 Citroen DS3 1.6 HDi 110 DSport Plus 3 door! Although I am registered in the UK,i recently moved to Cadiz, Spain (where my family is from) and the car is being shipped from here. I want to sell it in UK due to the fact that it’s an UK version (right handed),it meets all UK standards.I bought this car from UK and It still has UK registration, so you won’t have to pay any import and insurance fees. The car meets all United Kingdom guidelines so there will be no problem regarding UK Customs policy on receiving the car.The car is in perfect condition, the bodywork is immaculate,no scratches, dents or hidden defects as well as the interior in excellent non-smoking condition , never been implied in any accident and it is as advertised . The car comes with log book, HPI cleared, No finance. You will get from me the keys and all documents to register the car in you name.If the car is not how i described it, i will offer a full refund. 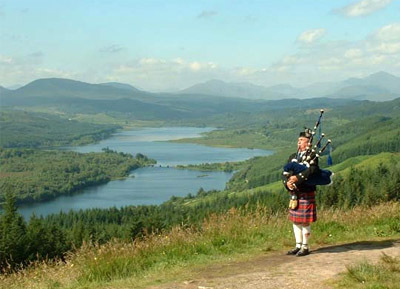 It will be insured during transportation and will be delivered at your address in maximum 10 days. Final price is GBP 2,600 (the price includes shipping and insurance fees). The price is low because the car is right hand drive in a country where all cars are left hand drive so in the Spain is very difficult to drive this type of vehicle and nobody wants to buy it here in Spain.Instead of keeping it in garage (during this economical crisis), I decided to sell it to someone back in the UK for a really attractive price. I want to take this opportunity to assure you that this deal is 100% legitimate,the deal will be manage by a well known company,in this way both buyer and seller are 100% covered during the steps of this transaction. Let me know if you need any further details or if you would like to buy my car. Thank you! There are various reasons why these could be considered scam listings. See the other advice in What you should look out for. This is a Scam because it is a Dealer Hack, it is way too cheap and the Dealer contact details don't match the actual Dealer. 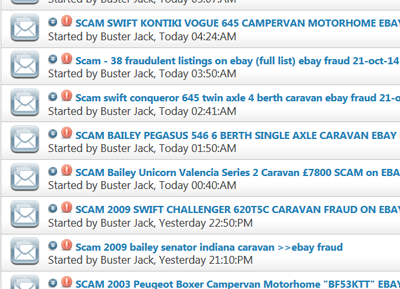 Scam listings that have been reported to us.